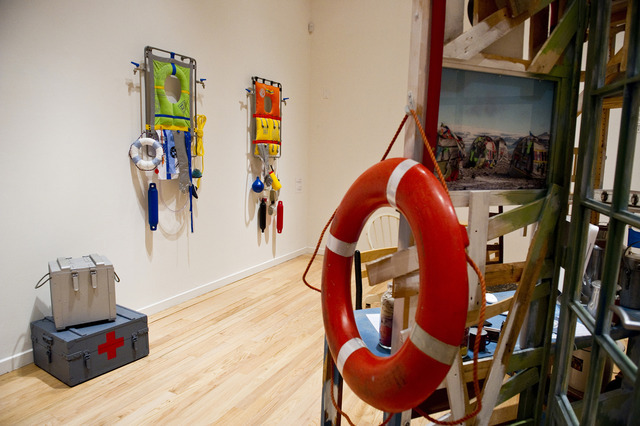 This exhibition curated by curatorsquared explores how Orta's unique visual language tackles the global issues affecting our lives. 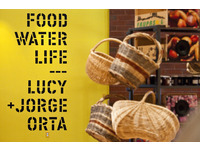 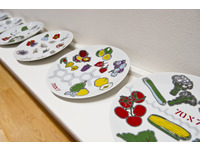 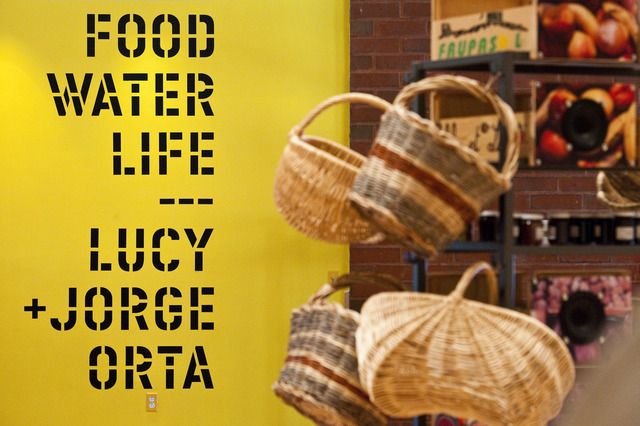 Three projects – Food Water Life - spanning close to two decades of collaborative work with her partner Jorge, are presented: Hortirecyling, 70 x 7 The Meal, OrtaWater and Antarctica. 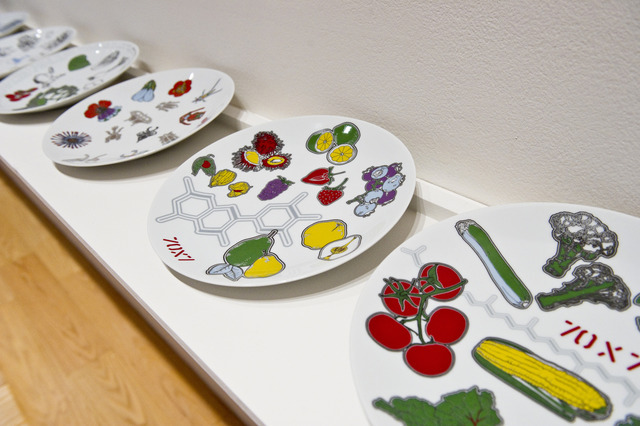 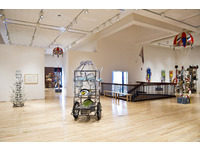 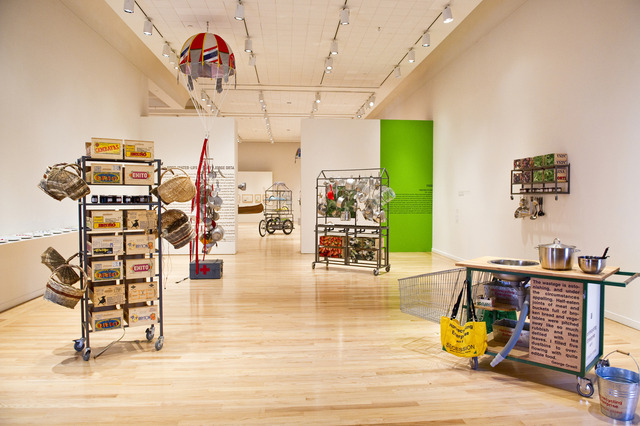 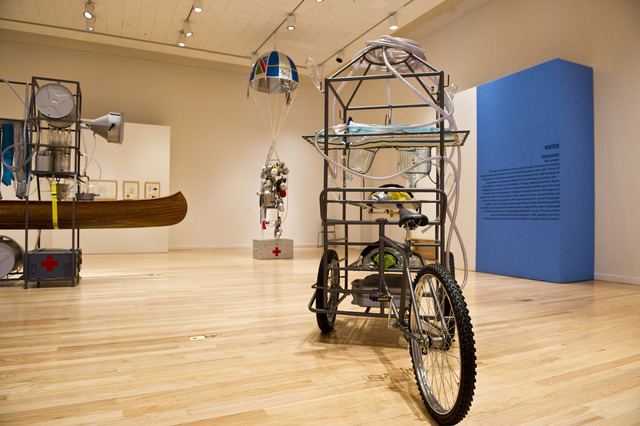 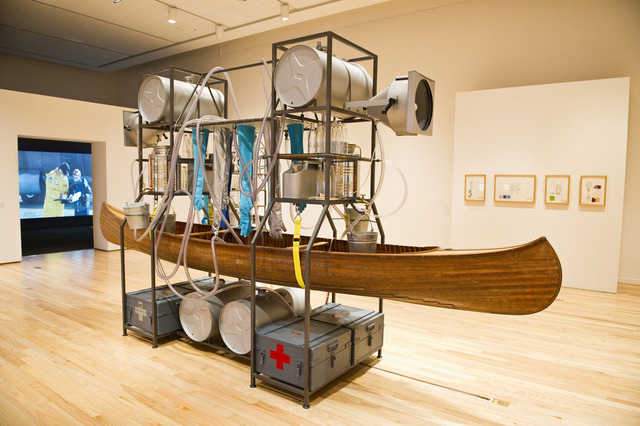 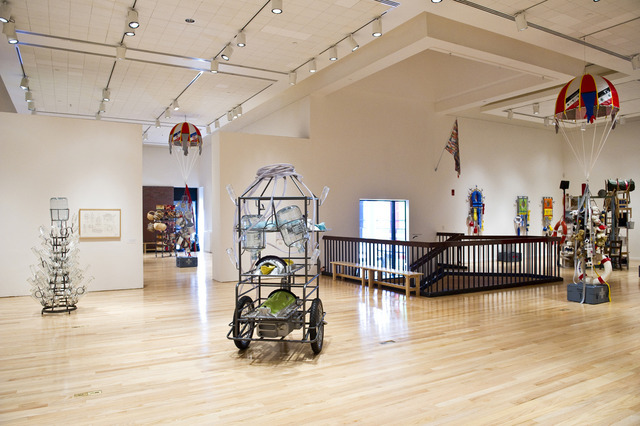 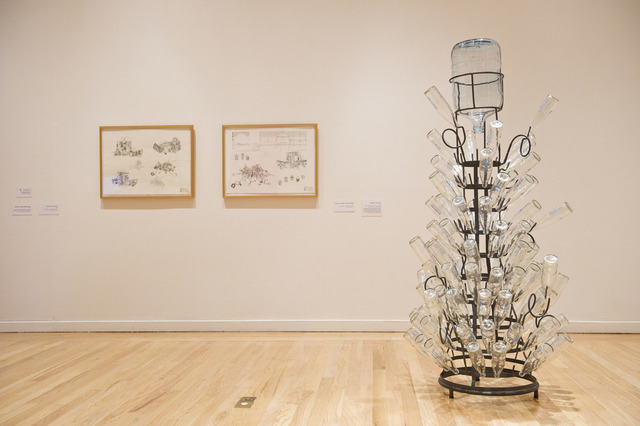 Through sculpture, drawing, installation, and video the artists explore concerns that define the twenty-first century: biodiversity, environmental sustainability, climate change, and social economy. 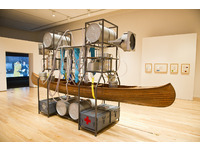 As heirs to the practice of social sculpture, formulated by the German artist and activist Joseph Beuys in the 1960s, the Ortas' works are relics of their own function—captivating assemblages such as the Processing Units and the Purification Factory are, respectively, a platform for the preparation of food and a mechanism to purify water. 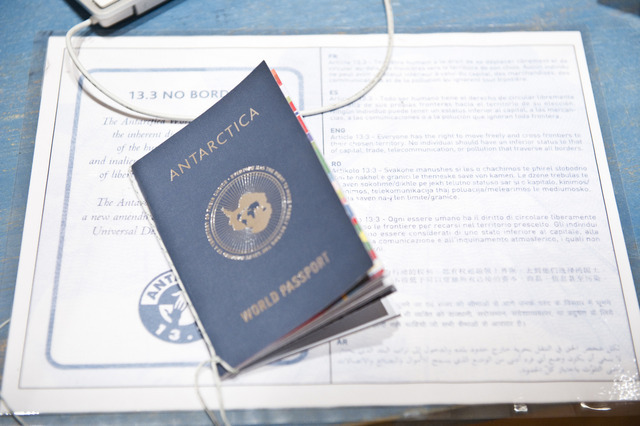 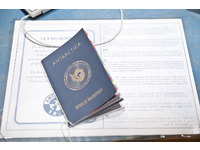 Other elements, created for a 2007 expedition to Antarctica, form part of an effort to amend the 1948 Universal Declaration of Human Rights. 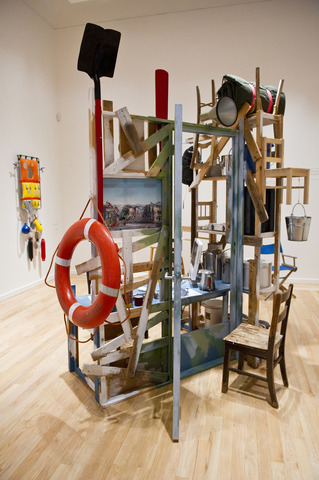 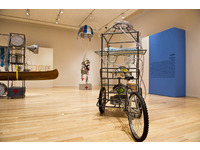 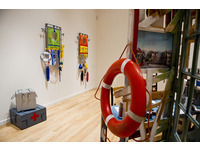 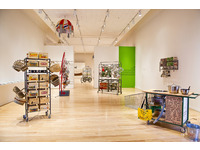 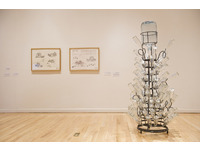 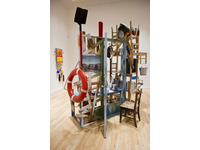 The featured works are metaphors-in-action, constructions that perform the tasks of which they are emblematic.